Some of us just want to whiten our teeth without expensive visits to the dentist or buying at-home whitening kits. Wouldn’t it be great if we could just follow good oral hygiene instructions and whiten our teeth at the same time? This is where choosing the best whitening toothpaste comes in. Are you in a hurry? >>> Click here to see best whitening toothpaste and our editors’ choice! You may be asking yourself: “Does this work?” In one word – Yes. If you really want to have your teeth as white as a snow, it helps to include a teeth whitening toothpaste in the process. This is also a popular choice for people with a low budget or not so great dental plans. Or for the ones who don’t want to make their dentist more rich for something they can easily do themselves. At-home whitening products are expensive, and visits to the dentist are even more expensive. And the brands that make the best teeth whitening products may not offer the best teeth whitening toothpastes. We have also had our share of frustration at picking wrong teeth whitening methods and products ourselves. After reading this reviews, personal preferences will vary and that will determine what is best for you. But, choosing a product based on hundreds or even thousands positive consumer reports is often an ideal way to find your whitening toothpaste. We had handpicked the top 5 best rated toothpastes based on popular opinion and their effectiveness in whitening teeth (check the table below). 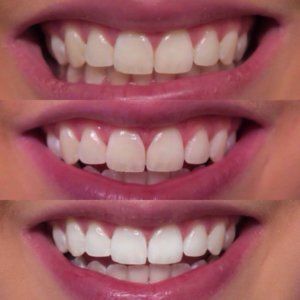 You can complement teeth whitening arsenal by reading our Best Whitening Strips Review and achieve better, long lasting compounding effect. Crest is very famous and reputable company that almost everyone knows about. And that is not without good reason. Crest 3D removes up to 90% of surface stains and uses Whitelock Technology to seal future stains. The stains are removed even in the micro-fine lines of your enamel. It is not sodium fluoride free, but the amount of this ingredient is completely safe and also protects the enamel to help prevent tooth cavities. The flavor is mint, and it freshens the breath quickly and for long time. You will find excellent reviews on consumer reports as one of the best teeth whitening toothpastes on the market. 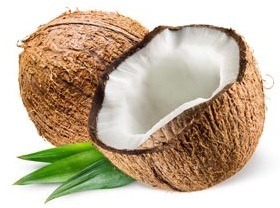 It has very pleasant taste and is great at stain removal. Crest company recommends Crest 3D White Mouthwash and Oral-B 3D White Pro-Flex Toothbrush to go along with this toothpaste. For best results, adults and older kids should brush only 2 times a day. From the ingredients list, we will mention sugar Sorbitol which gives it a sweet taste. 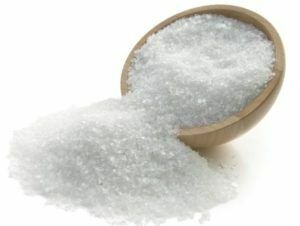 It’s worth to mention Xylitol, which is a kind of sugar with many dental benefits. It also contains Laureth Phosphate, the same substance which is used in the most famous cosmetic products. This instant whitening toothpaste contains Bluverite which is a proprietary formula that creates the optical effect of whiter teeth. It is an excellent choice for all those who need to quickly get pearly white smile. And these results last for hours after just one brushing. If you use it daily it will remove both deep and surface stains. It is safe for all dental restorations and enamel. 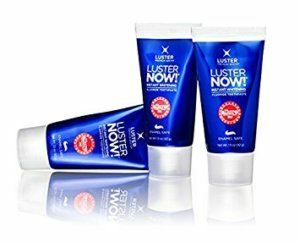 Luster NOW! uses much of the standard ingredients common in other products review. This Luster toothpaste has a minty flavor which is not too strong. As seen from ingredients list this is a fluoride free toothpaste. It also has a somewhat foamy taste which can be disliked by some people. You should also take into account that this is not a permanent teeth whitening solution if you use it for only a short period of time. This is definitely our runner up in this category of products. And one of the most cheapest ways to get beautiful white smile without any special extra effort. Colgate is also one of the most famous companies in the consumer dental industry. Trusted by millions, Colgate Advanced Whitening Toothpaste successfully removes up to 80% of stains from surface of the teeth. 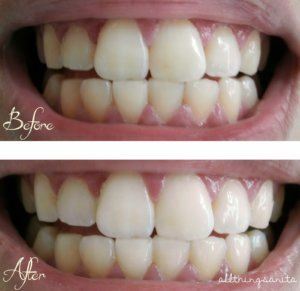 This is accomplished by the use of the micro-cleansing whitening polishers. 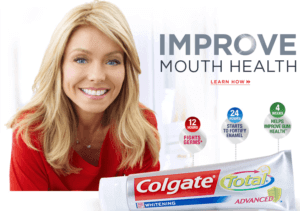 Colgate made several tests in which this product outperformed praised Arm & Hammer Advance White Toothpaste. Feeling in the mouth is cool and refreshing for the next 12 hours. The formula that is used is safe, and also protects and strengthens enamel. Ingredients used are water, hydrated silica, glycerin, sorbitol, PVM/MA copolymer, sodium lauryl sulfate, flavor, cellulose gum, sodium hydroxide, propylene glycol, carrageenan, sodium saccharin and titanium dioxide. Besides whitening, this toothpaste also greatly helps against plaque, gingivitis, tartar build-up, cavities and bad breath. It uses Dual-Silica Technology which fights germs for 12 hours and helps to prevent stains from forming. This toothpaste is made in the United States of America. It also comes with an easy to use stand-up lid. In 1989 Rembrandt started with at-home whitening kits. This brand may not be known by everyone. But it is very much sought after by a great number of people. As the active ingredient, it uses dental peroxide in an amount which is enamel-safe whitening ingredient also used by dentists. This whitening toothpaste contains fluorides which actively restore the enamel and strengthen it if weakened. Rembrandt Deeply White acts against tough surface stains and also combats deep stains below enamel surface. This toothpaste is designed to quickly release peroxides and that way produce visible results faster. 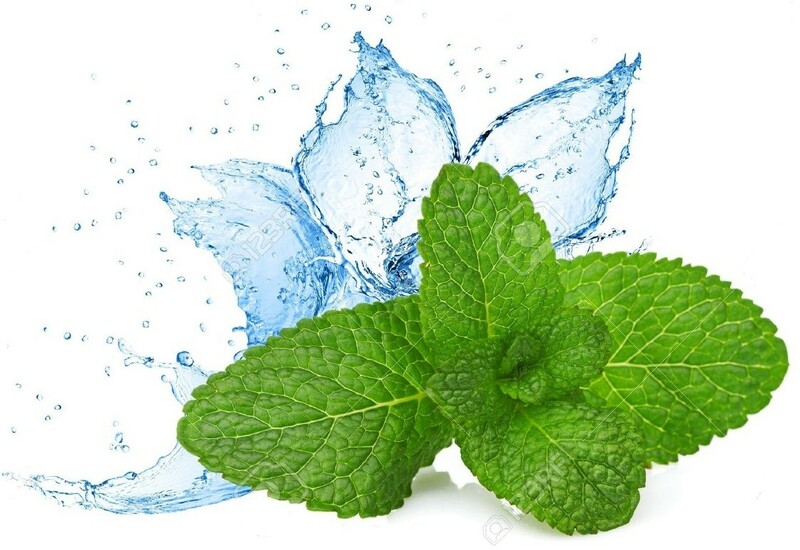 With its strong disinfectant properties, it also greatly aids in the prevention of cavities. The taste is mint flavored and feels very refreshing. After use, the mouth feels clean and pleasant for hours. There is also stronger Rembrandt Intense Stain variety of the same toothpaste. With this toothpaste, for best results it is recommended to use Whitening Mouthwash from the same manufacturer. Since this is a peroxide based formula, you need to use it on the regular basis. But no more than two times a day. By staying on the teeth for a certain amount of time, it produces a better effect. So the more you use this toothpaste, your teeth are getting whiter and whiter. Sometimes you can see immediate whitening while some people have their teeth whiten at a slower pace. Some people have reported lower teeth sensitivity of short duration which can be caused by frequent use of several times a day. And also by the amount of peroxide and individual sensitivity tolerance. The most important active ingredient is so called MFP, which serves as a source of fluorides through a chemical reaction. From the inactive ingredients list, we will mention Glycerin which is used as an excellent moisturizer and sweetener with no side effects. Sensodyne is one more reputable brand that has made a toothpaste that successfully protects teeth against acid erosion. And it also helps to remove tough stains on the enamel surface. Acid erosion is the new dental health concern due to often consummation of acidic food and drinks. Acids in the food that we eat can dissolve minerals in our teeth which softens the enamel and make our teeth extremely sensitive to cold and sweet. That is how enamel surface is more easily worn out when toothbrushing. So, if you have problems with teeth sensitivity, but also wish to have beautiful white smile, than this toothpaste is just for you. Sensodyne Pronamel Gentle Whitening does contain fluorides to increase cavity protection. That is very important in people with dental erosion and increased teeth sensitivity. Also, it helps to harden and whiten enamel. Ingredients used in this toothpaste are Aqua, Sorbitol, Hydrated Silica, Glycerin, Potassium Nitrate, PEG-6, Cocamidopropyl Betaine, Aroma, Titanium Dioxide, Xanthan Gum, Sodium Saccharin, Sodium Fluoride, Sodium Hydroxide, Limonene. Contains Sodium Fluoride (1450 ppm Fluoride), Potassium Nitrate 5% w/w. Check out also some natural toothpastes. 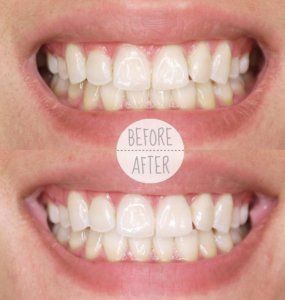 Or if you are looking to enhance the teeth bleaching, our whitening strips review. 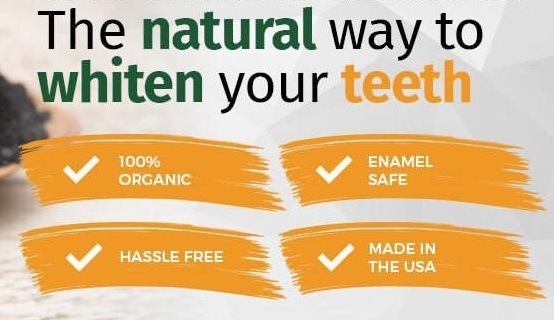 Here we have the best whitening toothpaste for all of you who are looking for all-natural product. It is made only from the safest and the most beneficial ingredients, therefore the formula is just right. There are no artificial colors or anything that doesn’t come from nature. The main ingredient is silica, and there is no need to tell you it is a natural ingredient. Combined, this toothbrush offers great results. Your teeth will be whiter in less time than you would expect and you get additional benefits. The toothpaste is capable of protecting the teeth for cavities. The protective layer of the teeth will be restored and even reinforced, therefore cavities won’t appear. Obviously, you will need to use it for a longer period of time in order to get this benefit. 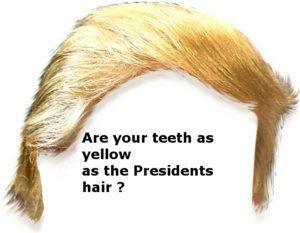 In addition, as long as you use it your teeth will be protected. Fresher breath is guaranteed as well. 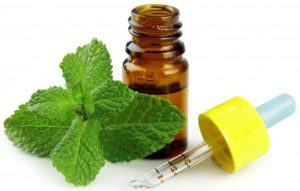 Thanks to the aforementioned formula, most of the bacteria and germs which cause bad breath will be eliminated. At the end, you get perfectly clean, white teeth and a great breath. Let’s add that you get 6 units in a package, so the value for money is just perfect. Colgate Optic is an appealing alternative. The variety of packages is impressive and they are suitable for most users. 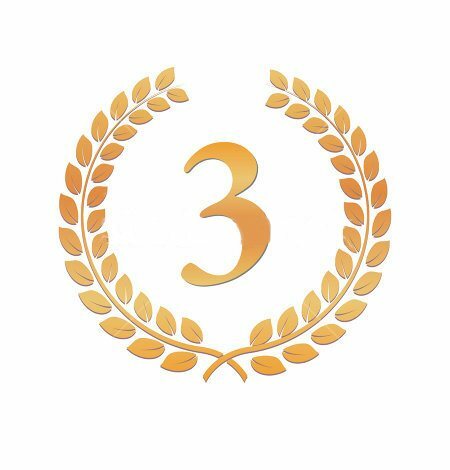 We will be focused on the package of 3, which is a great value for money and which would be the most common choice. Of course, larger packages are available as well. But, all of you are interested in how this toothpaste actually works, so let’s reveal its secret. The toothpaste has a strong and effective formula. 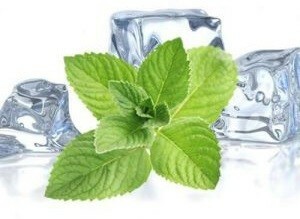 It is beneficial for the teeth and bad breath, but at the same time it whitens the teeth and prevents possible damages. 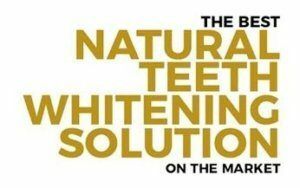 The product will help you make your teeth whiter for 3 shades. However, you will need 2 weeks to get these results and you must brush teeth 2 times per day. 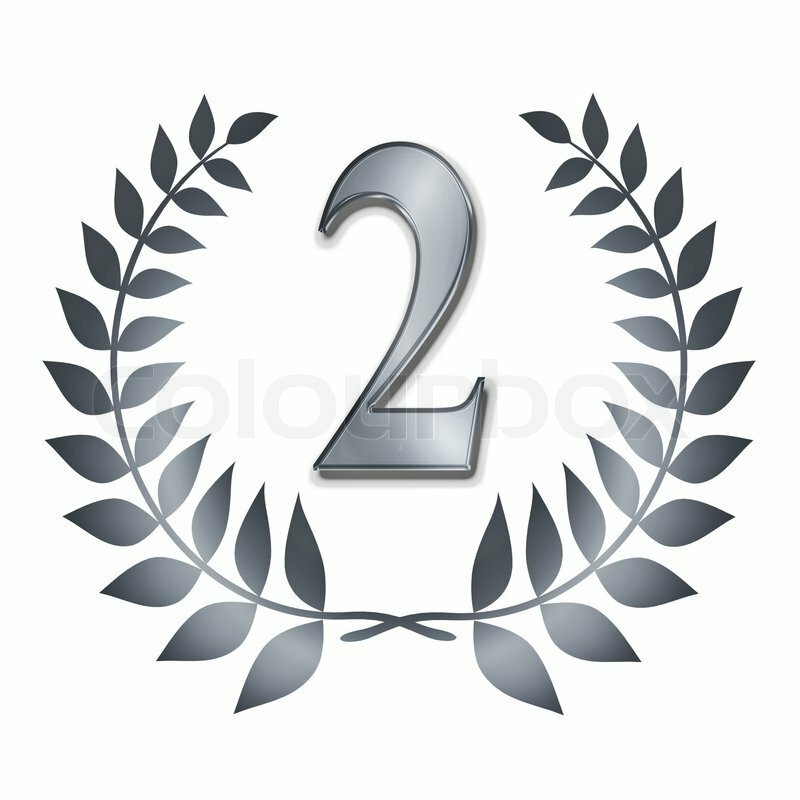 The first results are visible after just 7 days, but for the full effect, you will need 2 weeks. Furthermore, once you continue with using the toothpaste, your teeth will be even whiter. It must be mentioned that the formula looks strong, but it won’t damage enamel, regardless of how long you use the toothpaste. This product is also designed to be useful and free to use by patients who had dental procedures and also by users who have sensitive teeth. In essence, all people are free to use it and all of them will experience the benefits, but not a single drawback. Colgate Optic is a gluten-free toothpaste. 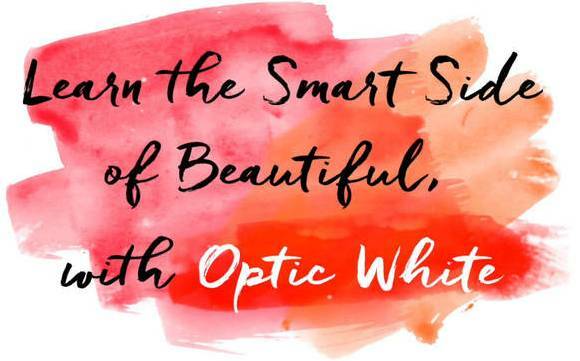 Opalescence Whitening Toothpaste is the all-new type of product which promises a lot. First of all, we must mention that the package looks impressive and modern. This is actually one of the first things a user will notice, so it is definitely a plus side. Then we have the formula, which is the main element of the toothpaste. It is a low-abrasive formula which is perfect for sensitive teeth. Obviously, you may need to use it for a longer period of time, in order to get the results, but the teeth will be 100% safe. Fluoride is included as well. However, it is paired with a cool mint flavor, so the end result is more than just right. There is also a variety of this for people with sensitive teeth – Opalescence Whitening Toothpaste Sensitivity Relief. After teeth brushing, you will see your teeth have been slightly whiter (after longer usage) and your breath will be much better. 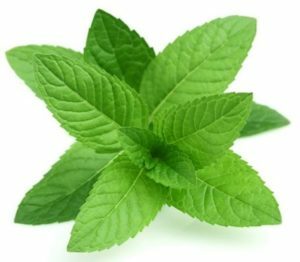 At the same time, you will get that impressive mint flavor in the mouth, which is more than just desirable if we may add. Additionally, we should mention that the vanilla mint flavor is one of a kind and preferable by some people who already tried it. Made in the United States and tested by several associations is an additional reason why we rated this toothpaste so high. It doesn’t contain Sodium Lauryl Sulfate or other ingredients which may not be suitable for individuals with sensitive teeth. The teeth whitening charcoal will make you say WOW when you use it. It is made only from the best charcoal sources and it is treated in a safe way. As such, there are no drawbacks or harmful ingredients to worry about. Keep in mind that you should be careful when you open the lid for the first time. Other than that, you don’t have anything to worry about. The product is safe to use and it offers impressive results in a short period of time. 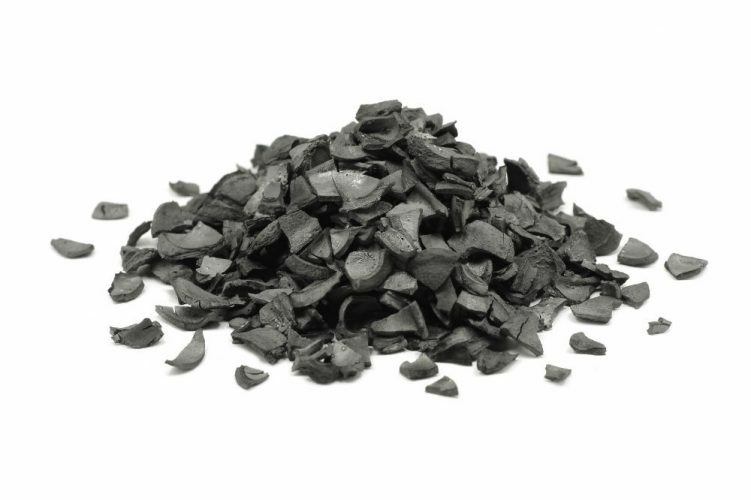 Coconut charcoal is known for being the best and the most beneficial type of charcoal on the market. It provides the best results over the shortest period of time and it doesn’t cause damages to the teeth. In addition, it is gentle on the teeth and prevents possible damages. Then we must add that this charcoal is made in the United States. The formula has been properly tested and approved as well. Besides teeth whitening, which is guaranteed, you also get detoxification of your mouth. Germs and bacteria will be removed, while toxins will be eliminated from the mouth. Some of you may believe that charcoal teeth whitening powders are very strong, but this isn’t a situation here. In a matter of fact, this one is more than just gentle to the teeth and gums, suitable for those with increased tooth sensitivity. This is a set rather than only a toothpaste. Correspondingly, you get a toothpaste and a toothbrush, both of which are high-quality and Swiss well-made. The toothpaste is made from activated charcoal, therefore you may know about its amazing properties. Overall, the toothpaste is strong, yet safe to use, due to the fact it doesn’t come with bleachers and strong ingredients which may damage the teeth. We can say that the safety here is on a high level. Another piece from the set is a ultra soft toothbrush. As you would expect, it isn’t an ordinary, low-end product. As a matter of fact, it is the latest Curaprox CS 5460 model. The design is specifically chosen to provide optimal teeth brushing performances and bristle is shaped so it can reach all parts of the teeth. Paired with the aforementioned toothpaste, the teeth brushing will be superb. 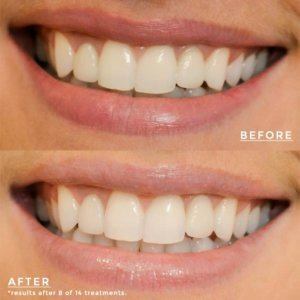 The same applies to the teeth whitening process, which is slightly safer and quicker than some other products may offer. One of the more original things is the taste. 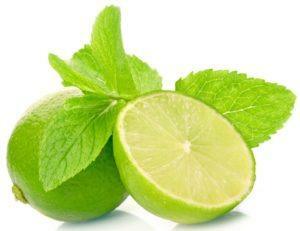 It has a lemony taste which is different than any other product of this type has to offer. 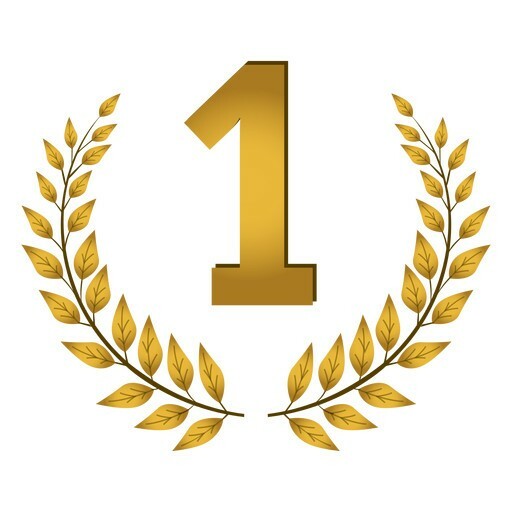 Most users claim it is ideal and very pleasant. Besides Black Is White paste which has stronger Fresh Lime-Mint taste, there is one more variety of this paste which has the same Lime-Mint flavor, only it’s milder – Curaprox White Is Black Mild Lime-Mint. At the end, we can only summarize all the things. This set is great for all of you who are looking to purchase a high-quality toothpaste and a high-quality toothbrush. 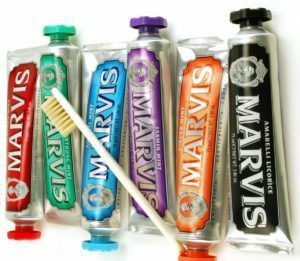 Marvis Whitening Mint Toothpaste is a high-end type of toothpaste, developed for the most demanding users. Straight away, we can see that it is one of the most original toothpaste on the market. The package is actually one of a kind and it looks vintage. But, we are more interested in the formula and ingredients. That’s why we analyzed it and determined that all the ingredients are natural and perfectly safe to use. There are no artificial or dangerous chemicals here. Thanks to these advantages, the teeth whitening process is safe and quick. Expect to see first results within first 2-3 weeks. It is an individual matter, so it cannot be generalized. On the other side, advantages on plaque and tartar removal can. This toothpaste is ideal for those who lead active lifestyles, meaning that they have high levels of tartar and plaque on their teeth. The formula is fully capable of removing most of it when used on a regular basis. With a great toothbrush, it will be even more efficient and even better choice. You who are looking for something original will appreciate this toothpaste. It is imported from Florence, Italy, and it is made by one of the best, local manufacturers. The secret, according to them is a carefully balanced formula, which contains Xylitol and Sorbitol, in specifically mixed amounts, for optimal performances. Besides the formula removes stains, plaque and tartar, it also protects teeth from cavities. Where To Buy Charcoal Toothpaste? Why You Should Try Crest 3D White Toothpaste? Copyright text 2018 by DentalsReview.